The combinations of a white strap, rose gold and Swarovski Zirconia suggest femininity. But it's big. 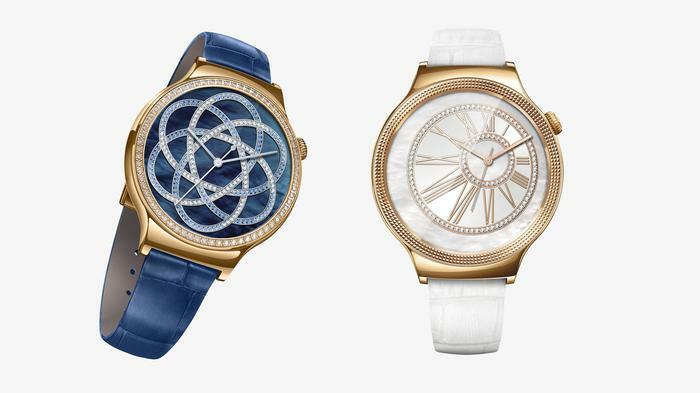 The global partnership between Vogue and Huawei has arrived in Australia at an event in Sydney where the two companies launched Huawei’s new smartwatch collection designed for females. Vogue Australia editor-in-chief , Edwina McCann, said technology, like fashion, is something that has and will continue to form part of personal style. “Fashion influences every aspect of our lives, so it is no surprise that we’re starting to see technology evolving to not only make our lives easier, but also fit seamlessly into our everyday style,” she added. Huawei is adamant that men can wear the new models too. But it's been fun picturing the guy who can make a white-strapped, rose gold watch with encrusted Swarovski crystals work for them. 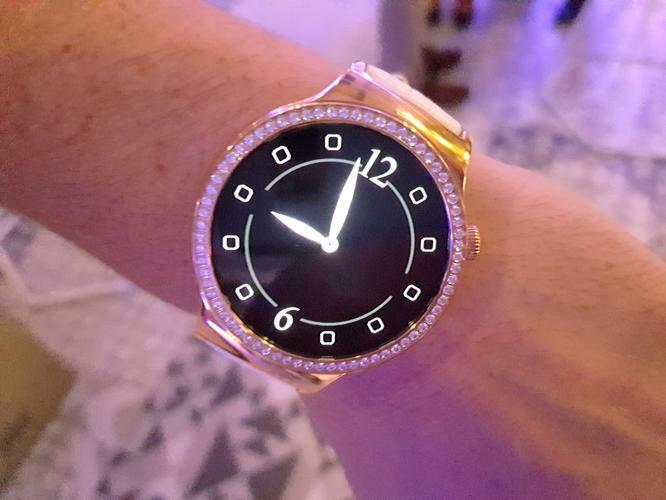 There are two additions of the watch, the Jewel and the Elegant, both based on the original Huawei Watch. Both feature a rose-gold knurled pattern and leather watch strap, available in white or blue. Each timepiece features a 1.4-inch touch-sensitive AMOLED watch face and run on the latest Android Wear software and is both Android and iOS compatible. The Jewel also boasts 68 Swarovski Zirconia on the edge of the face and each model can be customised through the availability of 40 digital watch faces. They also feature a gyroscope, accelerometer, six-axis motion sensor and heart rate monitor. Both will be available from April 20 for AUD$699 at selected Myer, Harvey Norman and Huawei Kiosks nationally.